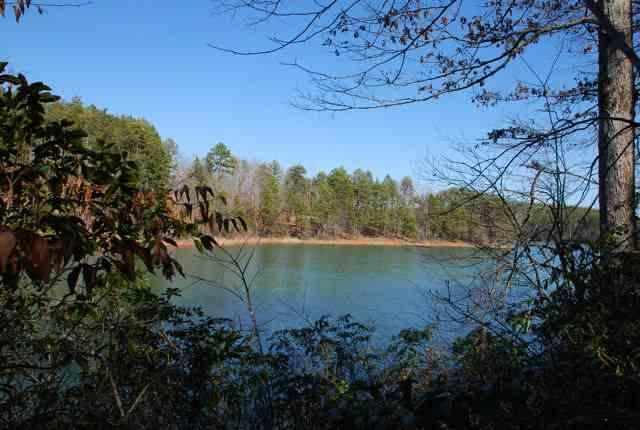 Lake Keowee’s newest gated community! Spectacular views…curbed streets…street lights…and MORE! A MUST SEE! Don’t miss out on this fantastic new community! This lot features prime water views, peaceful and natural surroundings and all you are looking for in lakefront living. Imagine yourself home as you gaze out over Lake Keowee’s glistening water! The asking price is competitive so don’t miss out on this investment in your life on the lake. The information is deemed reliable, but not guaranteed. Neither, the Western Upstate Association of REALTORS®, Inc. or Western Upstate Multiple Listing Service of South Caroline, Inc., nor the listing broker, nor their agents or subagents are responsible for the accuracy of the information. This information is provided by the Western Upstate Association of REALTORS®, Inc. and Western Upstate Multiple Listing Service of South Carolina, Inc. for use by its members and is not intended for the use for any other purpose.